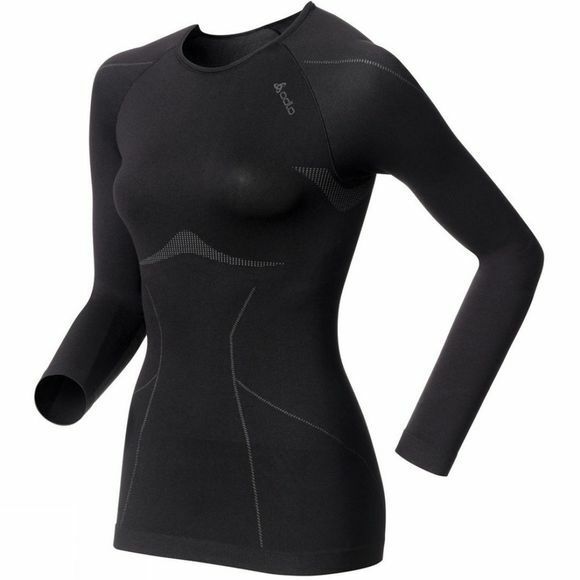 The Odlo Long Sleeve Evolution Baselayer Light has been manufactured with seamlessly integrated zones and moisture wicking properties. This makes it a great running top for the colder winter months, providing warmth and comfort whilst running.This long sleeve base has been designed with an ergonomic shape and fit to enhance both comfort and performance whilst running. The Crew Neck Evolution is ideal to be worn as a single garment or underneath a short sleeve running top.